I have a couple of friends who keep on laughing at my attempts to get my hair done because they say that I have a strong affinity to saloons and not to salons. I am not referring to the Western type of saloon that’s a bar with patrons who wear leather jackets, Stetson hats and spurs on boots. Let me try to explain the difference, although both are places where ladies go to make their hair, pimp themselves up and generally get to look great! 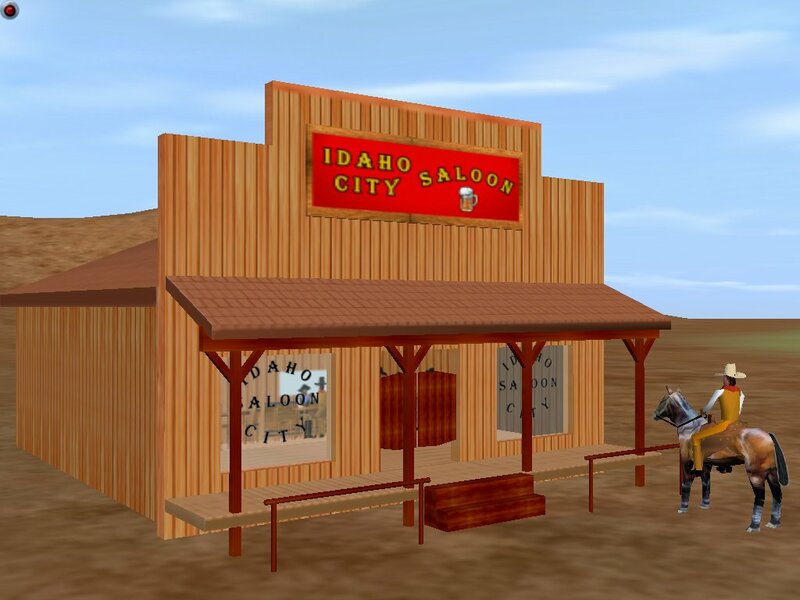 A saloon is mostly made of any locally available material. It could be polythene bags, wood, cardboard or even be in a trailer compartment. I have been to some open air ones! A salon is most likely located in a posh building or at a former beautiful house, most likely in a very impressive neighborhood. There is most likely going to be a roof, window and most importantly ventilation, which is not a guarantee in a saloon. A salon provides soft drinks – soda, juice, tea, coffee. At a saloon, the workers eat fries and sausage or ugali and fish in the middle of doing your hair. And I can’t remember seeing someone wash their hands after that. A salon also provides seats that swivel and move up, down, sideways, backwards and forwards, lean back wards, etc. A saloon has stools that are rigid and very one dimensional. Sometimes you have to be tucked in the middle of the hairdressers legs for them to access certain parts of your head. This is very traumatizing especially if you are a child…..
A salon has a television set that is used to entertain clientele. A saloon has a television set that entertains the staff. I once had to resort to drastic measures when I getting a retouch (dudes, a retouch involves chemicals that can burn!) and my hairdresser started crying and couldn’t continue doing my hair. The main character in the soapie she was watching had gotten into an accident and she was feared dead……. You don’t know what it means to have a burnt scalp with some parts of your hair still under-processed and hard as steel…..
A salon has very professional staff who speak in hushed tones. These staff have a good command of English and know how to carry themselves in the presence of clients. I once went to the saloon in my neighborhood and had a blast at the expense of the staff. When I got in, I had to remain standing for a while because the main couch was full. One hairdresser had brought their daughter who was sleeping on one side of the couch. The other side of the couch was occupied by a hungover drunk hairdresser who didn’t feel the need to go home and nurse her hangover but came straight to work. The drunk hairdresser started rolling around on the couch and the mama hairdresser was getting upset. Hey! Stop rolling around on that couch, my baby is on the other side. Shut up? If your feet touch my baby, I will beat you up. Who told you to come with your baby to work? Who told you to come to work drunk? Do I complain when you come to the office everyday when you are stupid? STOP MOVING! Your foot is nearly on my baby! I will kick that baby and throw her straight to her cot in the slum. Why did you come with her to work? I swear if you touch my baby I will pour hot water on you. Dead!!!!! ha ha ha. chic you’re funny!